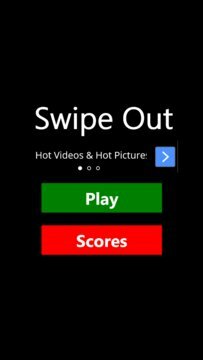 Extremely fun and amazingly addictive. You have about 60 seconds to connect the dots. You have to connect 3 or more adjacent identical dots. The longer the connections the dots the more points you get. 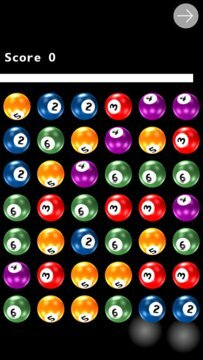 Here dots are represented by pool balls, nonetheless it is your classic, exciting & addictive connect the dots type of game.